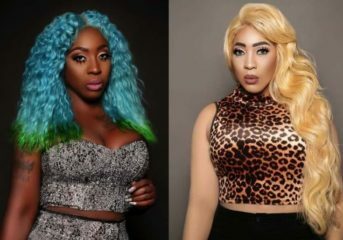 Are you a fashionista, shopperholic, buyerholics,fashion collector, trendsetter, celebrity, fashion icon, stylist or none of these but you wear clothes? 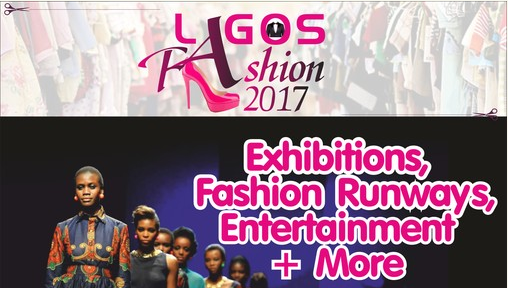 Introducing the Lagos Fashion Fair 2016, the biggest ready to wear fashion fair in Nigeria! 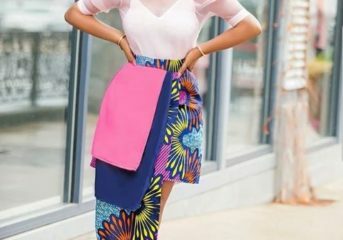 This event offers an opportunity for designers, fashion professionals, boutique owners, stylists, fashion retailers, models, trendsetters and consumers to shop at discounted rated, interact, network and build business relationships with our Nigerian exhibitors. This year’s event is dedicated to Nigerian exhibitors and made in Nigeria products, the 2017 edition will feature loads of activities like shopping, window shopping, runway shows, musical performances, celebrity appearances, celebration of fashion icons, freebies, raffle draw and more! 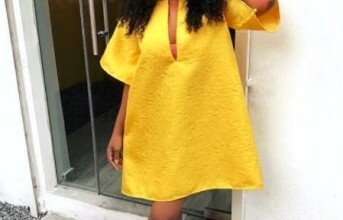 The juiciest part is, it is absolutely FREE for visitors throughout the 2-days, you absolutely do not have any excuse not to upgrade your wardrobe and spice up your style! 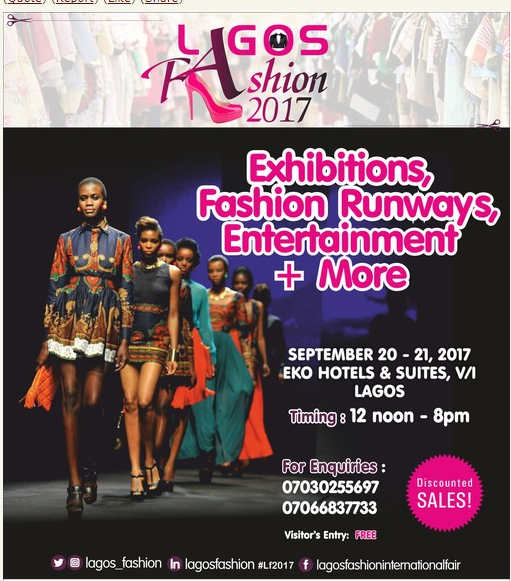 This event is organized by Atlantic Exhibition, with support from Fashion Designers Association of Nigeria (FADAN). Get In Here Ladies: Check Out The Newest Casual Styles In Town.